Uniform and progressive performance in all riding conditions thanks to the rear multi-radius profile. High grip on wet and dry surfaces with excellent mileage. 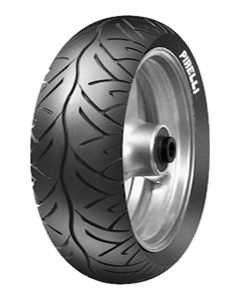 A safe and reliable tyre in all riding situations, with a particularly favourable cost/quality ratio suitable for Sport Touring motorcycles.